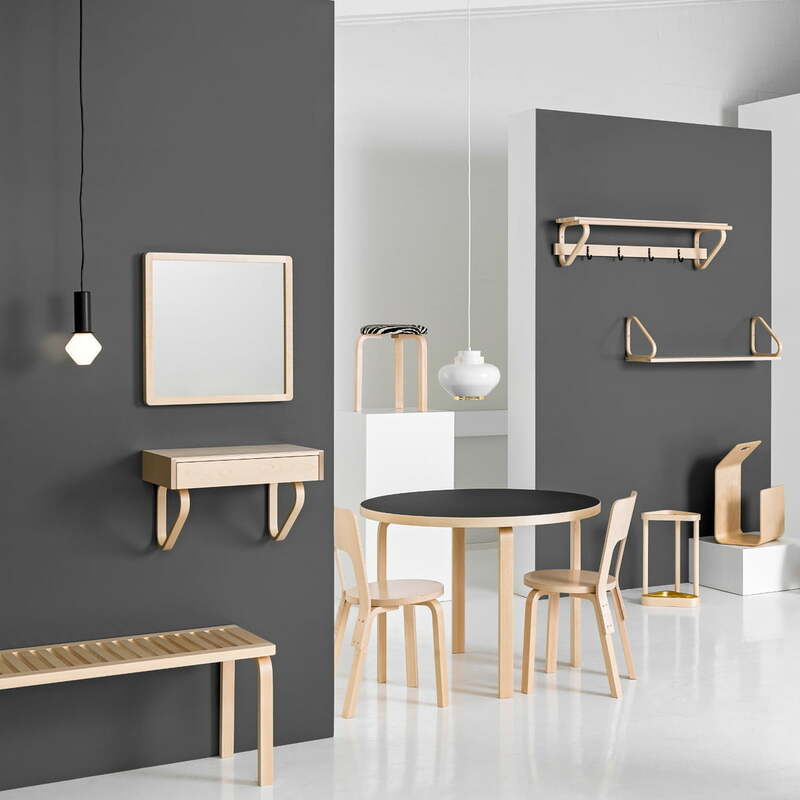 As co-founder of Finnish Artek, Alvar Aalto’s designs left a mark on the company. 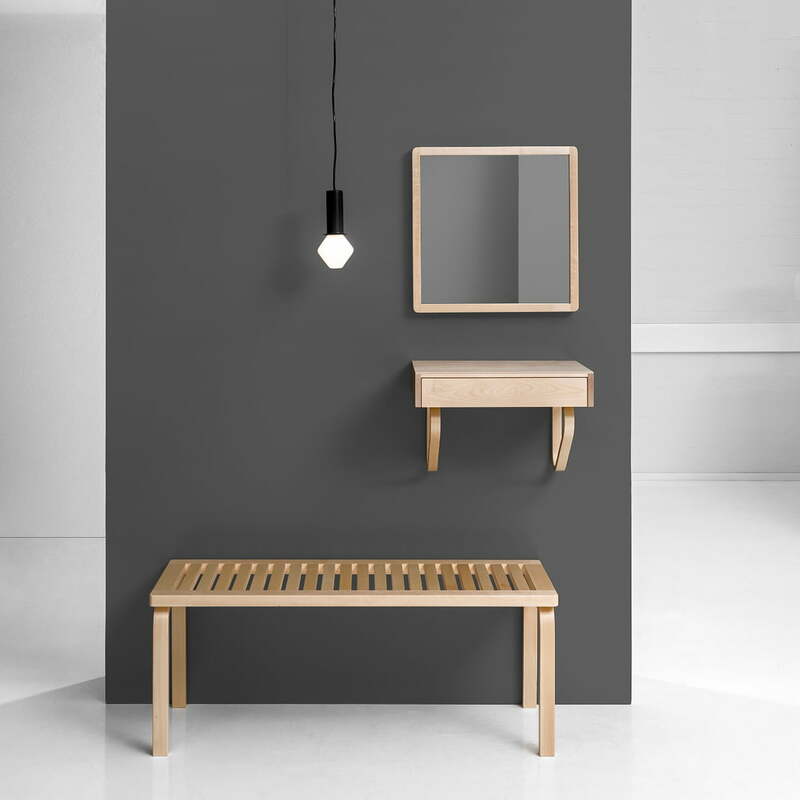 The designs of Aalto are characterised by the symbiosis of functionality and natural materials, especially birch wood. Alvar Aalto also used his beloved birch wood for the 192 mirror series. 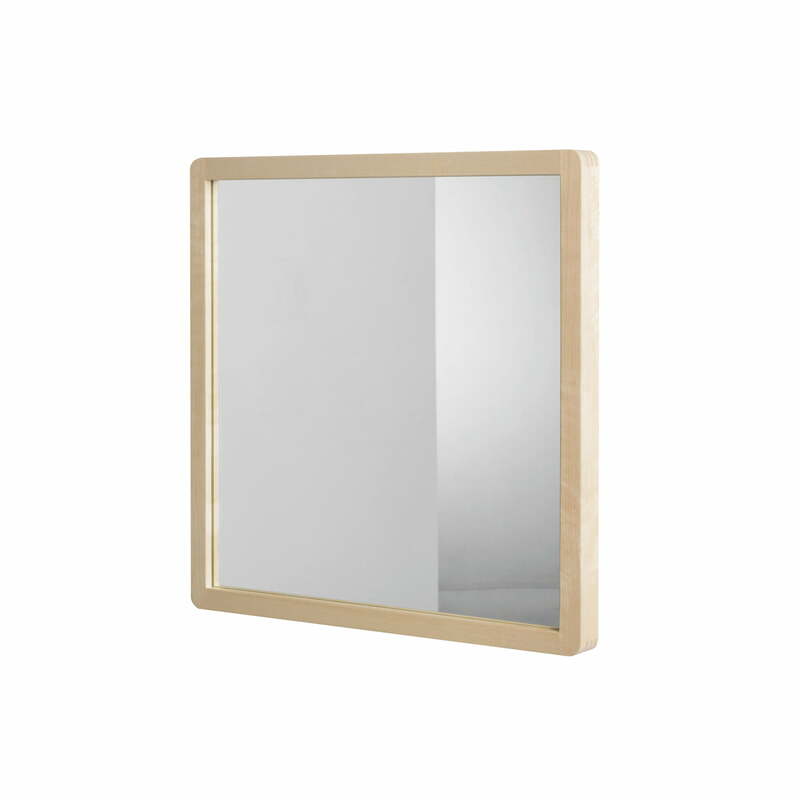 The designer was one of the first to use the material for industrial production of furniture. 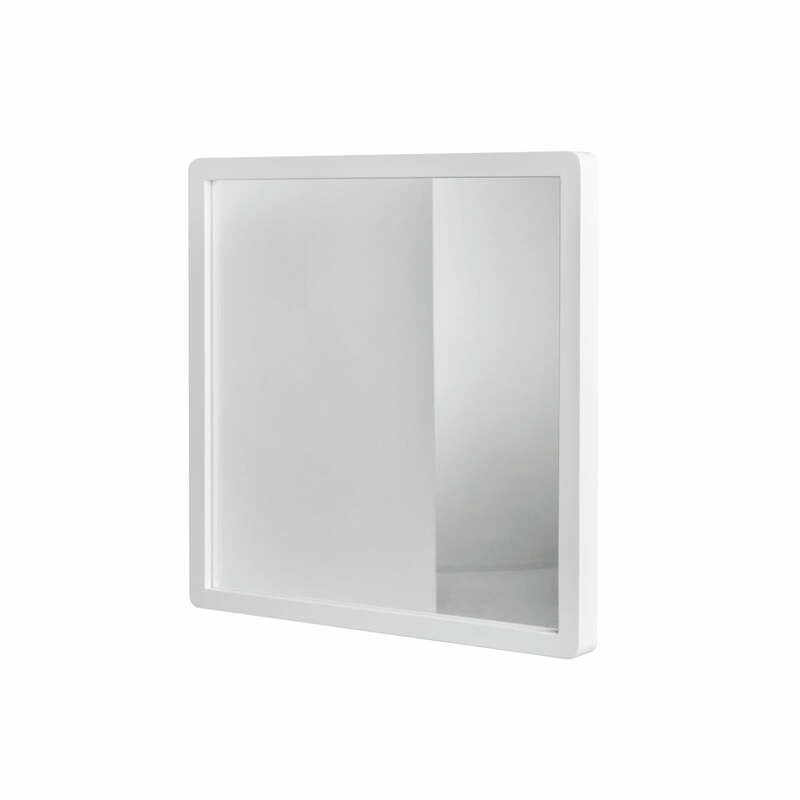 The mirrors in the 192 series follow the design principle of simplicity and curved shapes – Aalto’s trademarks. 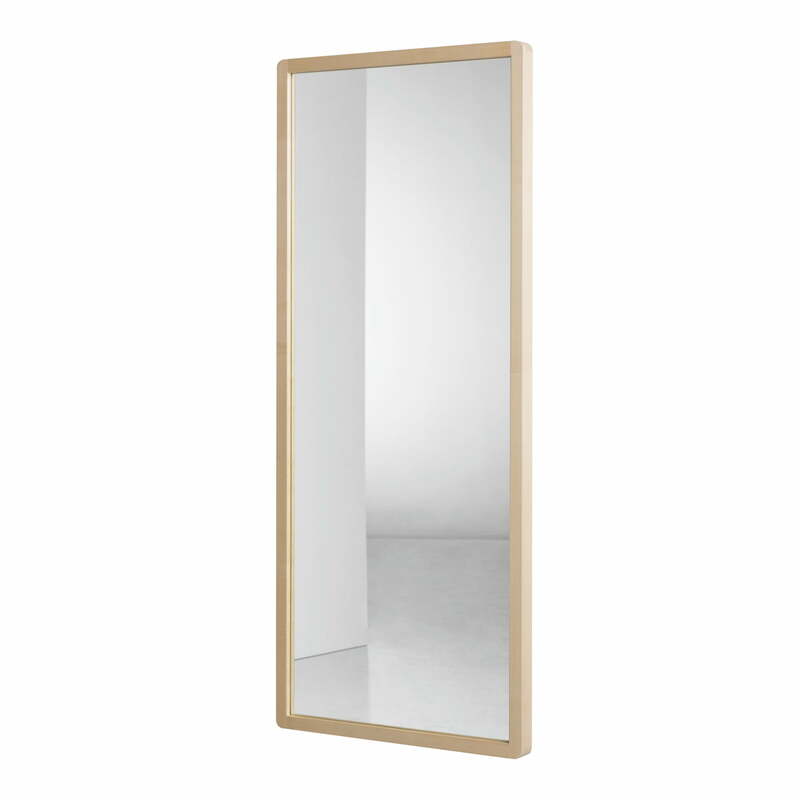 The 192 mirror series consists of two models: The 192A version, a rectangular model with a size of 50 x 120 cm, as well as the 192B mirror with square dimensions of 50 x 50 cm, are available with white or transparent varnish on birch wood. 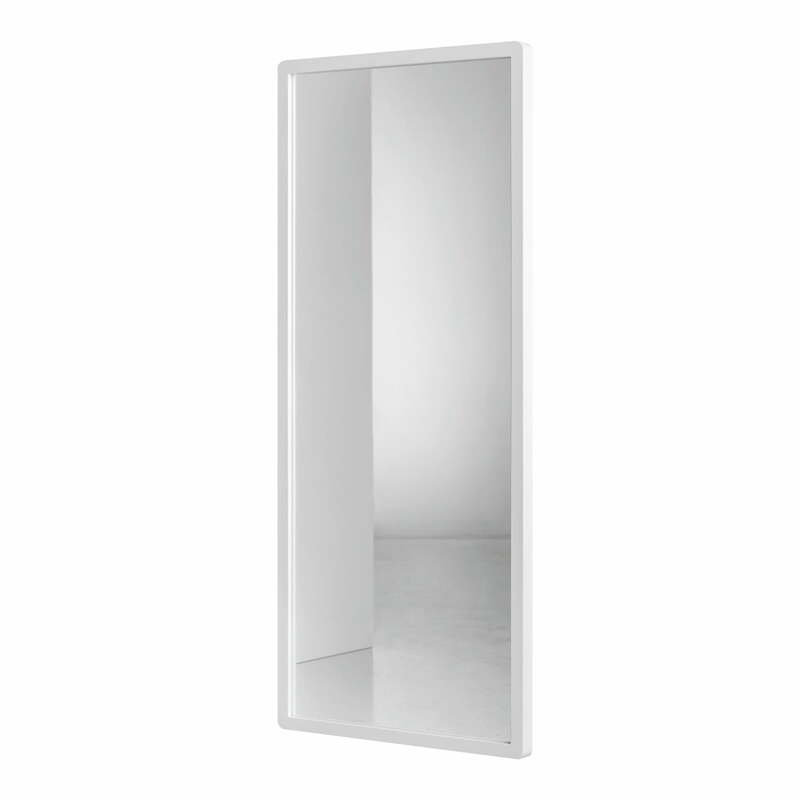 Both mirrors offer a shapely and visually matching combination for entrance areas when combined with the Coat Rack 109C and Wall Shelf and Drawer 114B.